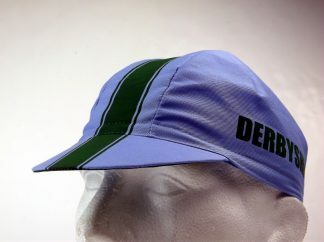 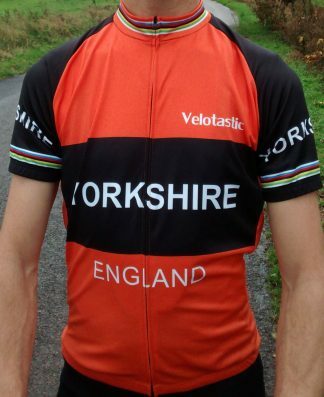 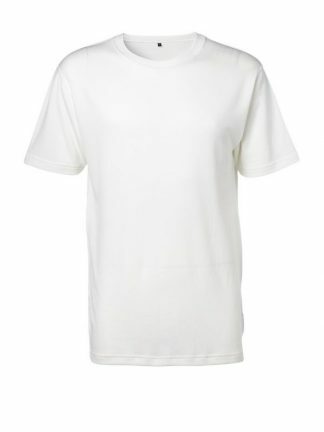 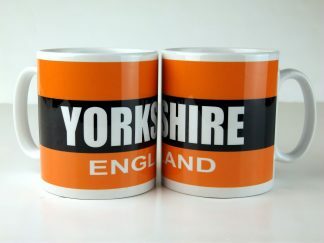 One the back of our incredibly successful Yorkshire jersey it was only time before we produced a matching mug. 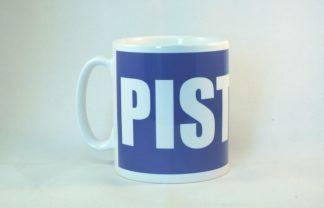 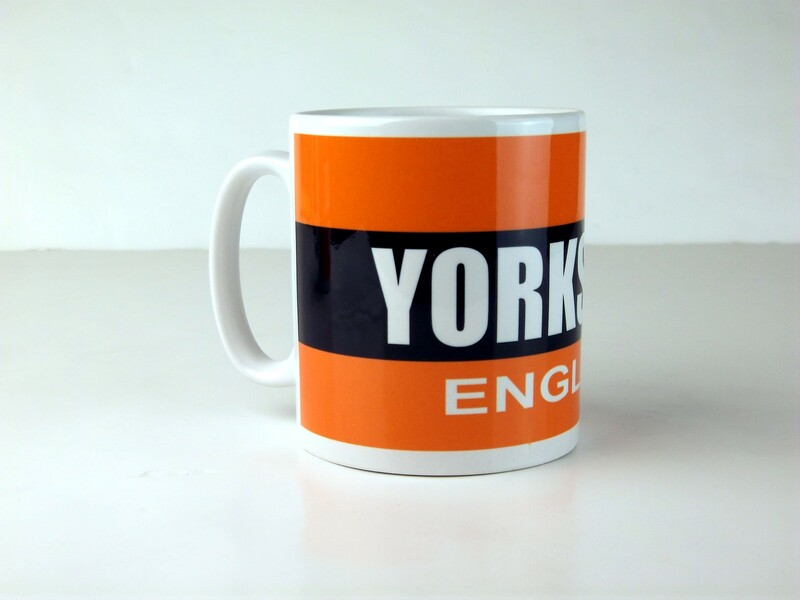 Finished in that certain shade of orange and with Yorkshire in big bold letters written on it, this mug is sure to be hit with fans of Gods own county. 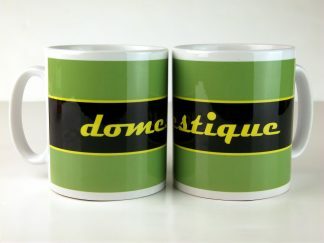 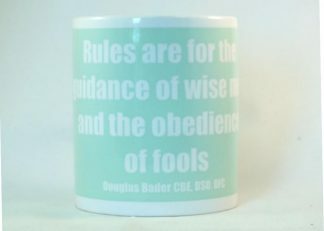 Single mug only supplied. Tea, coffee and biscuits not included.